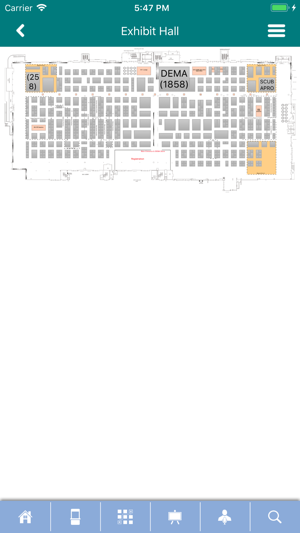 The annual DEMA Show, the largest trade-only event in the world for companies doing business in the scuba diving, ocean water sports and adventure/dive travel industries, attracts hundreds of exhibitors and thousands of dive and travel industry professionals from around the world. 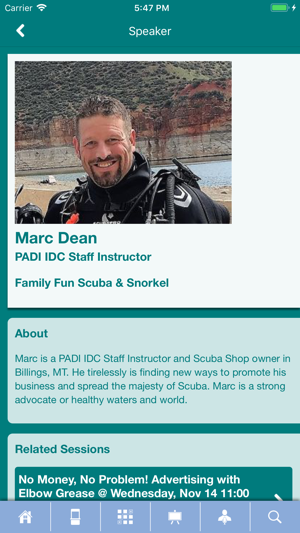 In addition to providing an arena in which to conduct business and network, DEMA Show offers participants the most extensive education curriculum in the industry including DEMA-Sponsored Seminars and Exhibitor-Sponsored Seminars from participating manufacturers, travel destinations and dive certification organizations. 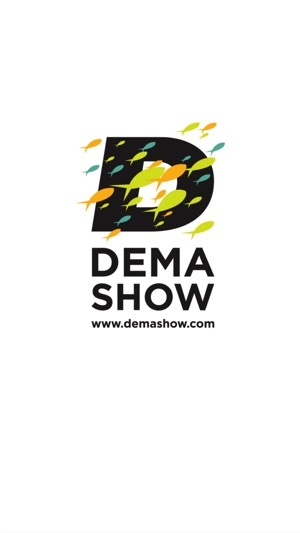 DEMA Show is produced by DEMA, The Diving Equipment & Marketing Association (@DEMAorg). 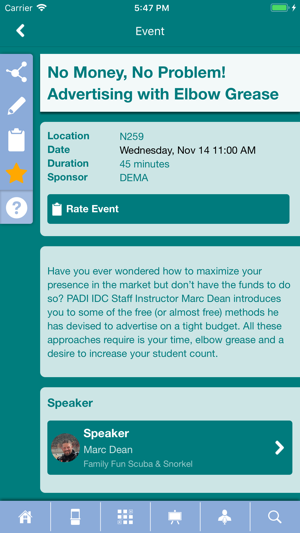 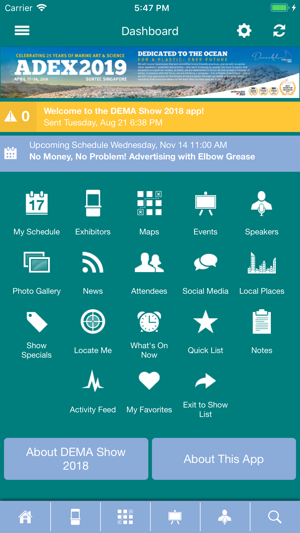 For more information visit http://www.DEMAShow.com/, connect @DEMA_Show or contact us at (800) 862-3483 or (858) 616-6408.